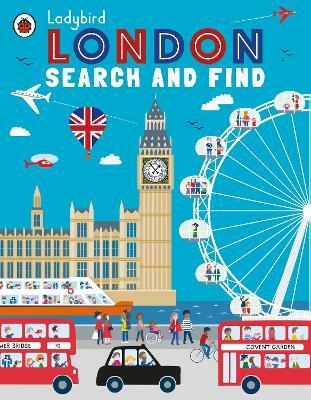 Take a trip through London in this search and find book that's bursting with things to spot and facts to discover! With hundreds of things to spot, from pigeons to tourists to telephone boxes, this book takes you through the most bustling, exciting and iconic places in London - w... read full description below. 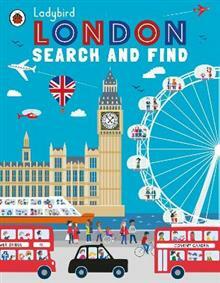 Take a trip through London in this search and find book that's bursting with things to spot and facts to discover! With hundreds of things to spot, from pigeons to tourists to telephone boxes, this book takes you through the most bustling, exciting and iconic places in London - with plenty of jaw-dropping and side-splitting facts to learn along the way! Klara Hawkins is an illustrator who lives in Surrey with her husband an daughter. Most days she is at her desk, headphones on, drinking tea and creating pretty pictures.